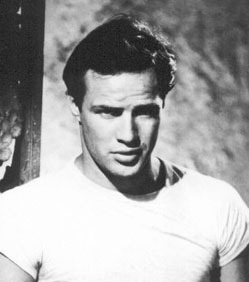 Darwin Porter, Brando Unzipped (2005), "A self-admitted bisexual, he seduced more women and the occasional man than any other actor in the history of Hollywood." Additionally Porter interviewed director Elia Kazan, who explicitly stated that Brando was bisexual. Other sources include Gary Carey, Marlon Brando: The Only Contender (1985), and Emma Tom, "Labelling Compels Sexual Switch-Hitters to Pick a Closet", The Australian, 22 February 2006.